Please bring current supplements and medications to the first visit. If you have recent blood work results, please bring to the first visit or submit them with the new patient paperwork prior to the visit. If unable to obtain recent laboratory or imaging reports, Dr. Danielle can provide the forms to submit to other health care providers. 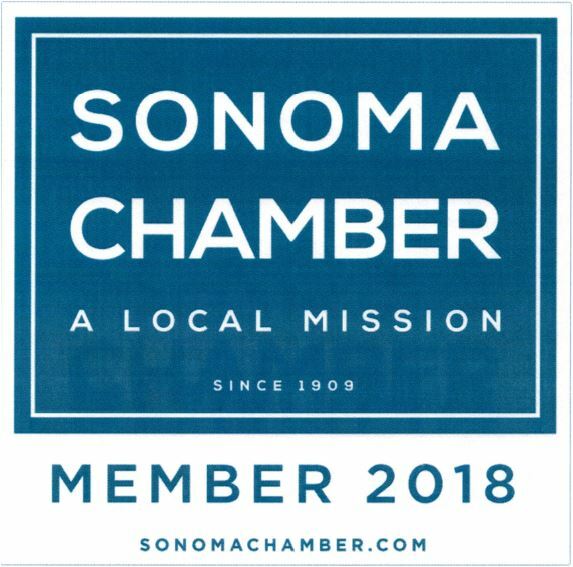 Please fill out new patient paperwork and return to Sonoma Roots one week prior to your visit with Dr. Danielle Schwaderer. If you are unable to do so prior to your appointment, please arrive 20 minutes prior to scheduled visit to complete the paperwork. Products purchased at Sonoma Roots can be returned in an unopened condition and with the original receipt within 14 days of purchase. We are sorry, but we can not accept returns of books and refrigerated items (probiotics, etc). All sales are final on services and sauna sessions/packages.